This will last for one whole month across the nation. If you have a two-year-old traffic summons sitting somewhere in your car, now is the time to settle it. 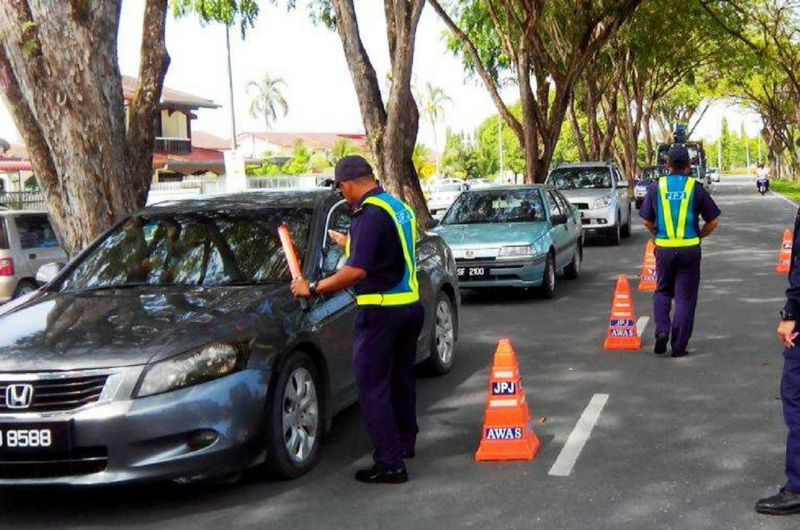 The Road Transport Department (JPJ) has declared that they are giving out a huge 70 per cent off for summonses and compounds issued in the past for one whole month! This sudden act of generosity is to celebrate the department's 72nd anniversary. Deputy Transport Minister Datuk Ab Aziz Kaprawi told the New Straits Times that this is a historical moment because the department has never offered such a huge discount, ever. So make sure you grab this super rare opportunity and pay your dues at any JPJ office nationwide. You only have today till 2 May to do it, so you better get going! But don't get too excited just yet because not everyone will be able to enjoy this discount. Those who have committed the following offences under the Automated Awareness Safety System (AWAS), the Automatic Enforcement System (AES), overloading of vehicles over five tonnes, court summonses, and summonses and compounds involving foreigners, do not apply. Now, if you don't even know whether you've been issued a summons or not, you can check your I.D and vehicle number here. UPDATE: According to The Star, JPJ is currently still in the middle of updating their system for the payments, so the discounts cannot be implemented just yet. But they will make sure that the discount process can take place as soon as Wednesday, 4 April. So watch this space for more updates!